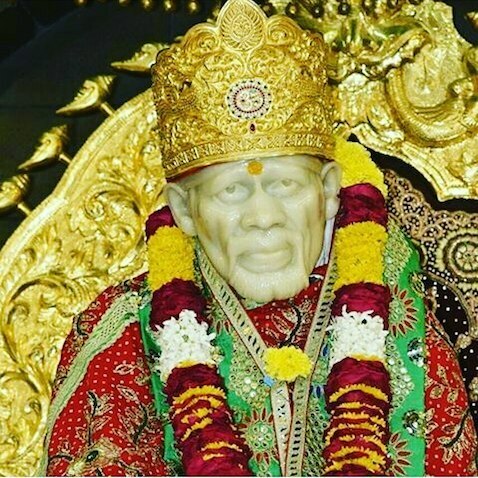 Shirdi Sai Temple is a beautiful temple to commemorate the life of Sai Baba. The shrine was built on the Samadhi of Sai Baba as a tribute to the honourable deeds performed by Sai Baba during his life time. The temple was built in the year 1922 in the hopes that the good work that Sai Baba had done during his lifetime would be continued through his devotees. The Shirdi Temple Tour is located in a convenient location and can be easily visited from several locations. Shani shingnapur, Trimbakeshwar, and Korpargaon are several other places of note that can be visited from Shirdi. Our Shirdi Tour is also perfect for senior citizens. PuneTours provides convenient pick up from Shirdi Airport. If you are travelling in a large group then we can also arrange for a bus hire from Shirdi Airport. ShirdiYatra is a peaceful and relaxing tour. It is ideal for the family looking to make a spiritual connection. The spiritual Shirdi tour also helps you connect to your spiritual core. We have taken extra effort to ensure that we are providing the highest level of comfort during this tour. We are aware of the number of elderly people, especially in Maharashtra that are looking to take a Shirdi Temple Yatra. Our tour operators work around the clock to ensure that they face no discomfort and their entire trip is of tranquillity as they connect to their spiritual side. If required PuneTours will also be able to provide you and your family pick up and drop services from Shirdi and Pune airport. Normally winters are the best time to visit Shirdi. During the months of December and February is the ideal time to take the pilgrimage to the final resting place of Sai Baba. It is best to travel to Shirdi during these months as the weather is pleasant and does not cause too much discomfort. In case you have booked a tour to Shirdi from PuneTours during the summer months you can hire an AC car for the Shirdi religious tour. 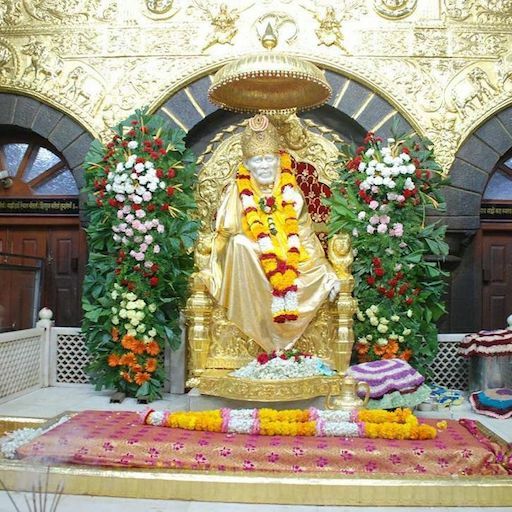 Shirdi is located close to several places on interest for religious devotees. PuneTours arranges tours from Shirdi Airport to Trimbakeshwar, Shirdi Airport to Shani shingnapur and Shirdi airport to Jyotirlingas. 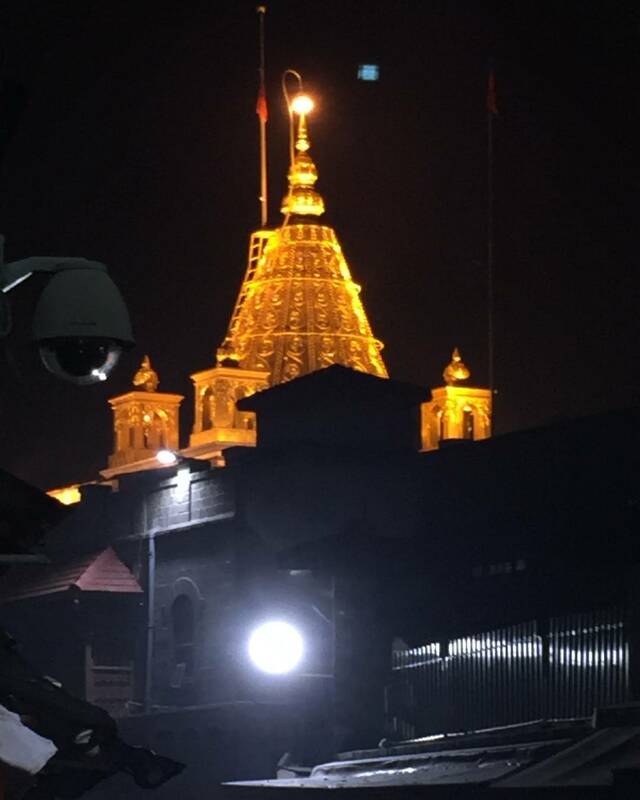 Shirdi is also located close to Pune so after your religious visit to Shirdi you can also visit family and friends in Pune. PuneTours also provides a Shirdi Tour package from Pune Airport.